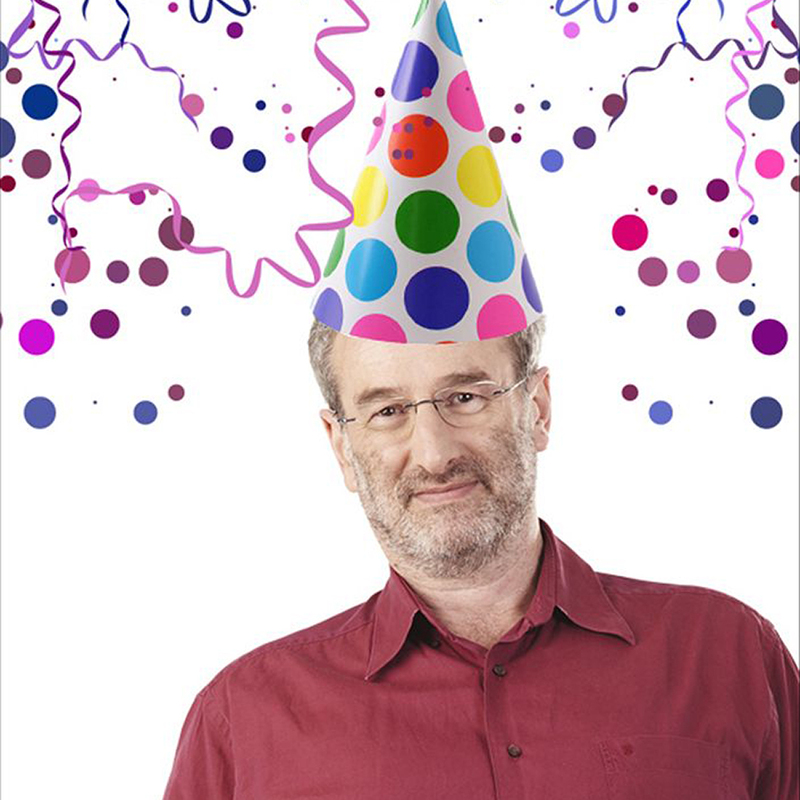 Believe it—Jon Faine has been broadcasting Mornings since 1997! December 2016 marks twenty years of Mornings and twenty-eight years since joining the ABC. For two decades Jon has been leading debate on the big issues in Victoria, delivering thought-provoking radio with his quick wit and willingness to ask the stickiest of questions. After seven years as a lawyer, Jon entered radio broadcasting in 1989 to produce and present Radio National’s Law Report. He then presented 3LO’s Morning and Afternoon programs, worked on ABC Television’s Investigators, First Edition and Wise UP and has been presenting the Morning program on 774 ABC Melbourne since 1997. Each weekday morning from 8.30am, be it politics, finance, health, law, arts or sport, Jon investigates the issues and stories affecting Melbourne with energy and vigour – all without taking life too seriously. To celebrate this milestone, we’re hosting at MPavilion a special live broadcast for his final program of 2016. Both the Mornings program and The Conversation Hour will feature program regulars and favourites throughout the last two decades. Join us for a special celebration! Come one, come all and enjoy some fun with the stars who have helped make the Mornings program over the last 20 years.